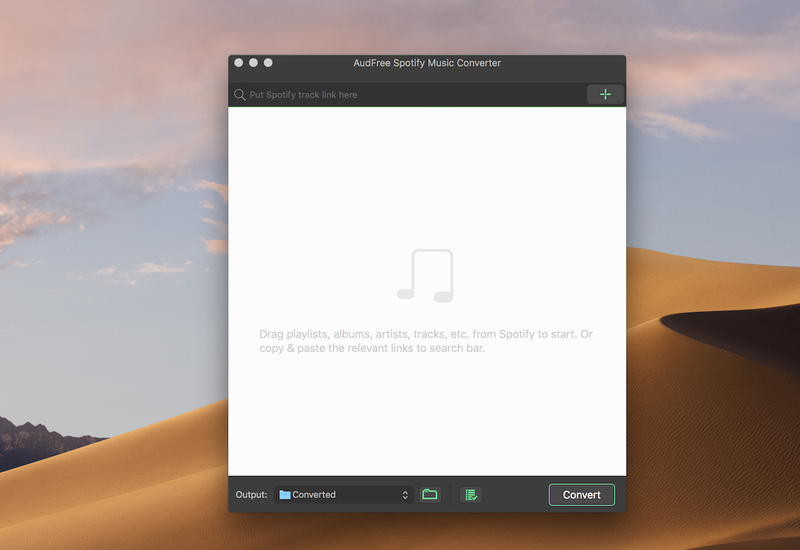 AudFree Spotify Music Converter can help both free and premium subscribers to easily download and convert any track, album, playlist and artist from Spotify to common audio formats so that you can play the Spotify music offline on any popular device without limit. It works at 5X faster speed while keeping the original ID3 tags and metadata info in downloaded Spotify songs. Next story iMusic 2.0.8.2 – Music Manager & Downloader. Previous story Airmail 3.6.56 – Powerful, minimal email client. Tipard All Music Converter 3.8.31 – Convert to MP3. Sidify Music Converter for Spotify 1.2.3 – Remove DRM from Spotify music (was Sidify Music Converter).